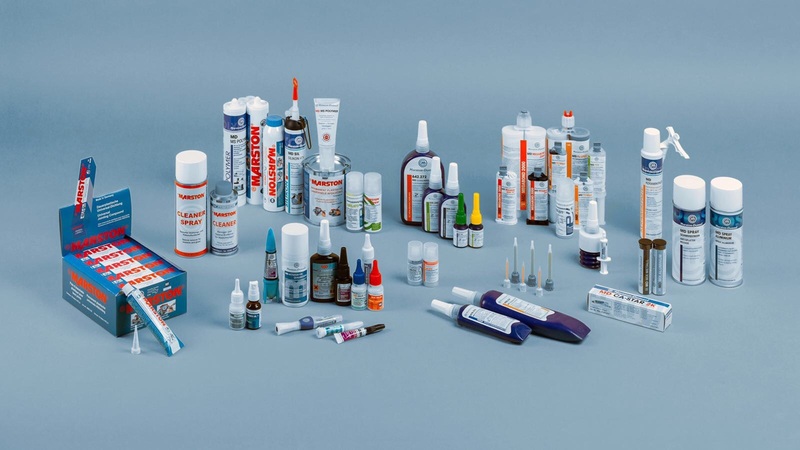 Marston-Domsel has been manufacturing a variety of technologically advanced sealants, anaerobic, adhesives, including the well-known instant adhesive and the increasingly used 2-component adhesives for more than 40 years. Decades of experience ensure that Marston-Domsel is a well established name in the industry. In the future we also want to strive for continuous optimization of our product range and to continue to ensure the highest standards in function and performance. 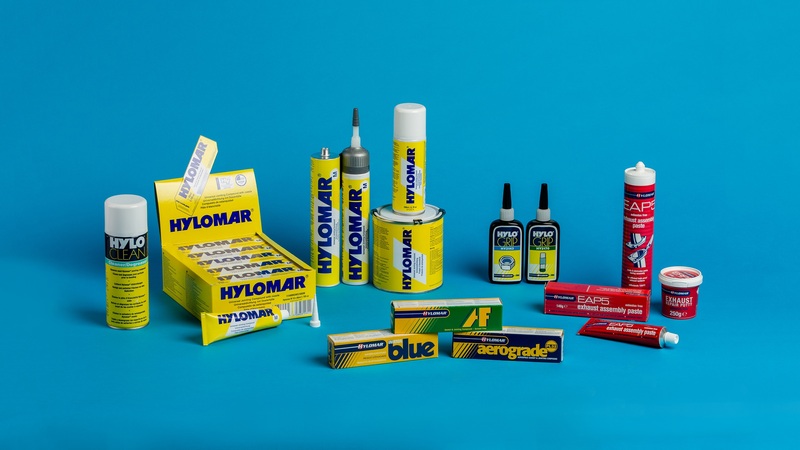 Hylomar Limited produces a wide range of high-quality sealants and adhesives used by some of the leading OEM’s in the world of automotive, aerospace, white goods, power generation / distribution, electronics and general engineering. Hylomar products are also widely used and respected in the automotive, aerospace and industrial aftermarkets with Hylomar Universal Blue and Hylomar M, probably the most important non-setting gasket and interconnections in the world. Hylomar Aerograde, Aerograde Ultra and Advanced Formulation are specified by various manufacturers of aero engines; Including Rolls-Royce and Pratt & Whitney. Hylomar Aerograde is also specified by NATO. 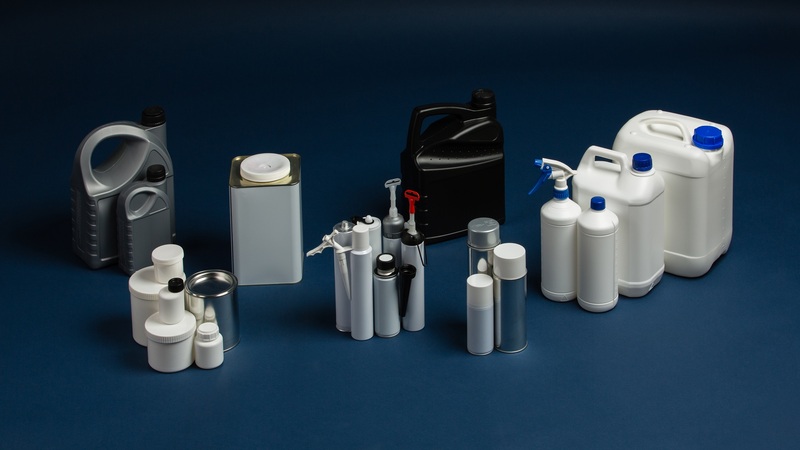 Many of our products can be made in private label. Feel free to contact us if you want to know more about this.